Before hiring any drone operator, ensure they know they complexity of media production and delivery. 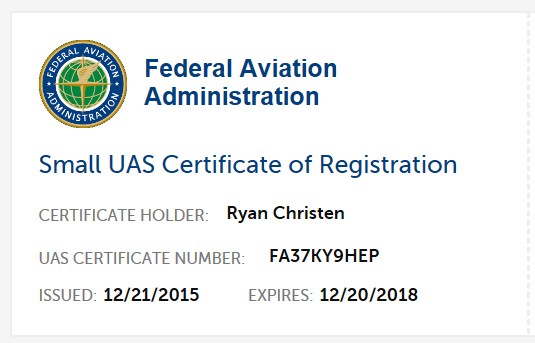 Be aware of the operator who purchased a drone online two months ago and now claims to be an aerial drone video expert. Without unerstanding the complexity of media encoding, editing, cinetagraphy technique, and online deployment you may be paying too much for an under qualified supplier! and most expensive custom homes on the Emerald Coast! recently voted Best of the Emerald Coast! opening sequence and interior tour of the ECTC 12,000 Sq. ft. production space! RGC Media, has produced a number of feature videos including aerial footage. 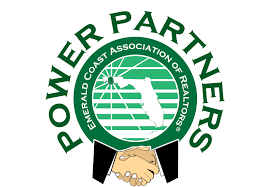 we have filmed as parts of larger projects throughout NW Florida! their playful activities - including chasing a stingray! Enjoy this aerial drone video by RGC Media Inc.
video was one of our "Drone Flight Friday" segments! Enjoy! "Glass of the Bay!" aerial drone video by RGC Media. the beautiful Emerald Coast on video from an aerial drone platform. We offer not only aerial drone video and photography solutions, but the experience, equipment, and talent to maximaze every frame of video! We utilize professional HD video drone technology. We fly DJI drones and follow all FAA drone operator regulations and laws. 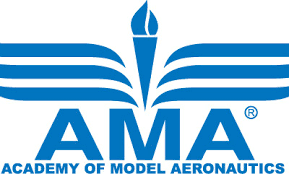 In addition we hold FAA certifications in additional drone training programs. This includes a training course in the "special airspace" over Destin and Okaloosa County. Click here to learn more about our drone certifications. of media production editing and experience to ensure your aerial drone video and photos are more than just elevated images. Your aerial drone videos and photos will be compelling and artistically stunning! We are ready to fly for your business, real estate, or video production. We provide hgih quality, ultra-stable aerial drone video and photography! drone video and photography examples!